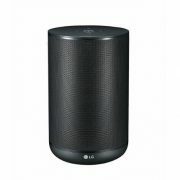 LG Electronics India, today announced the new lineup includes 59 new inverter AC Split models in India. 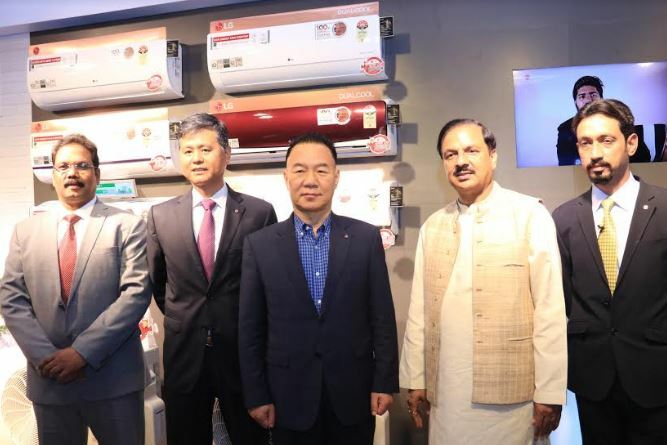 According to LG, all the Air conditioner models are 100% ISEER (Indian Seasonal Energy Efficiency Ratio) compliant along with the launch of the first window inverter air conditioner. 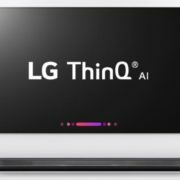 After the Indian Government makes the ISEER ratings mandatory, as per the LG they are the first one to comply their AC products according to that. 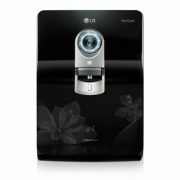 On the launch event, the LG also showed their remarkable growth in AC market from a total 12% share to a commendable 31% between 2016-17. Moreover, LG’s Inverter AC market share increased from 19% to 53%. The technology used in the new range of air conditioners is called the Dual Inverter ACs. It has a dual rotary compressor with twin rotors which results in faster cooling, energy savings, stability and low operational noise. 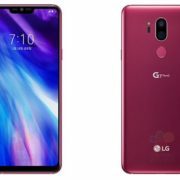 LG claimed that it can save up to 50% of running cost annually. Also, these AC doesn’t require a stabilizer. 100% copper with Ocean Black Protection that prevent rusting and Corrosion on the coil, gas leakage, thereby resulting in durability and longevity. Usage of the R-410 green refrigerant gas that is environment-friendly. Stabilizer free operations which help consumer to save approx Rs 2500/- but also enhance the aesthetic of rooms. Cools up to 52 degrees Celsius. The range comes with a 10-year warranty on the compressor including gas charging. Split AC’s are available in capacities of 1 to 2.0 ton priced at Rs 40,990 to Rs 69,990. Window AC’s available in capacities of1 to 1.5 ton priced at Rs 27,990 to Rs 44,990.